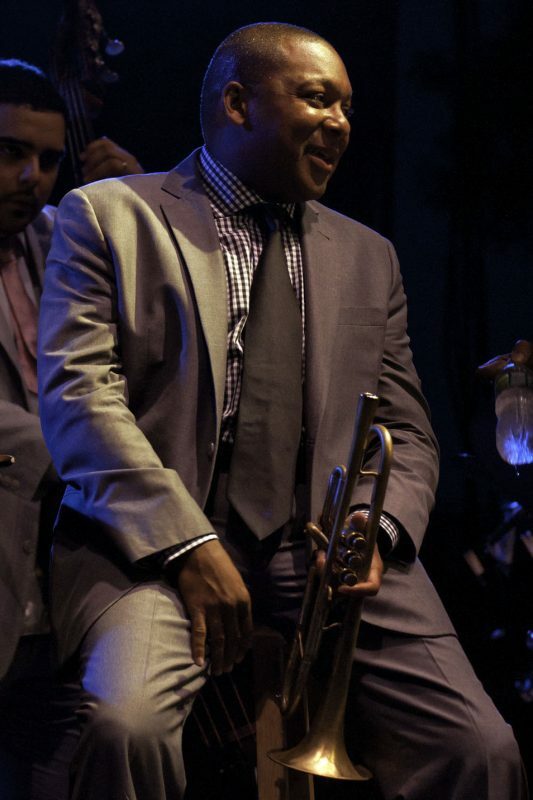 The 12th annual Brubeck Festival, hosted by the University of the Pacific’s Brubeck Institute and the city of Stockton, Calif., will feature Wynton Marsalis as the headline artist at its 2013 event. The festival is centered in and around the historic Bob Hope Theatre in downtown Stockton, the week of March 18-23. Marsalis performs on the 22nd. The university will make available 250 free tickets for school children to hear and see Marsalis and the Jazz at Lincoln Center Orchestra. Marsalis, the day of his concert, will meet with and be interviewed before a live audience by Pacific’s Powell Scholars, recipients of the university’s top academic scholarship award. That event will be open to the community. The Brubeck Festival will also feature performances and educational lectures around the city, at the Take 5 Jazz at the Brew along the Miracle Mile, on University of the Pacific’s campus and at Delta College. 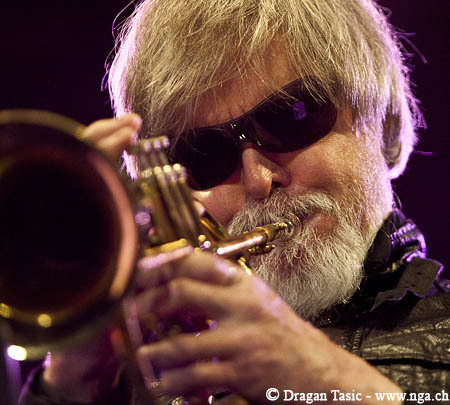 Other performers will include trumpeter Tom Harrell on March 21 and the Brubeck Brothers Quartet, featuring Dan and Chris Brubeck, on March 23. For more information, visit Brubeck Institute.